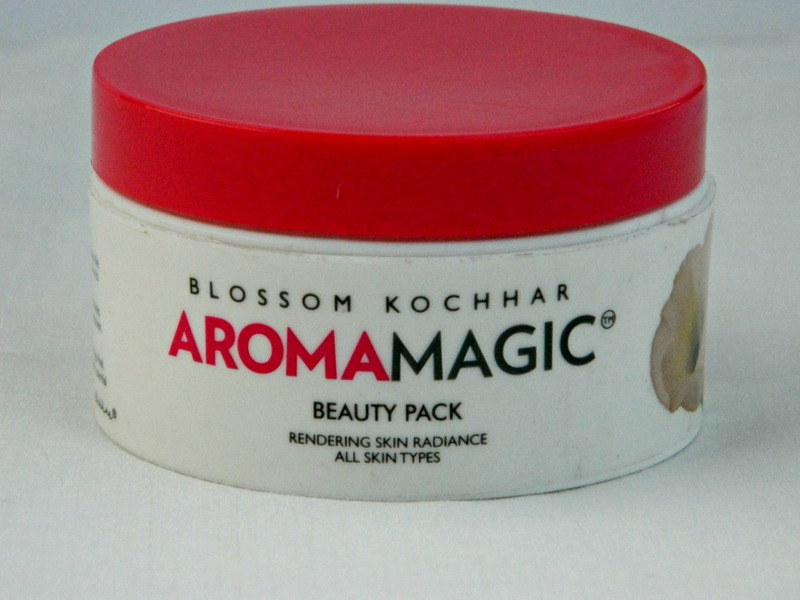 Today I would be reviewing my current favorite face pack- Aroma Magic Beauty Pack that I use on days when my skin feels dull and tired. I’m using it more often than I use any face pack because of the amazing active ingredients in it and mainly because it has Alpha Hydroxy Acids. Move on to know more about this pack..